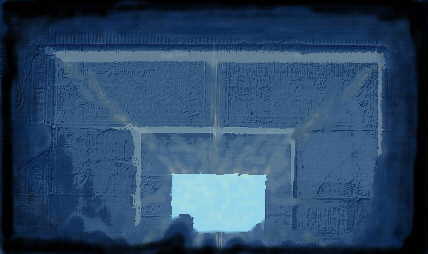 Now just click on the doorway of the temple and make your exit back to Reeder's Egypt Page. Perhaps you should pick up a copy of KMT and read a bit more about ancient Egypt. Come back some time and bring a little light! SORRY YOU DO NOT HAVE PERMISSION TO LOOK ANY FURTHER!